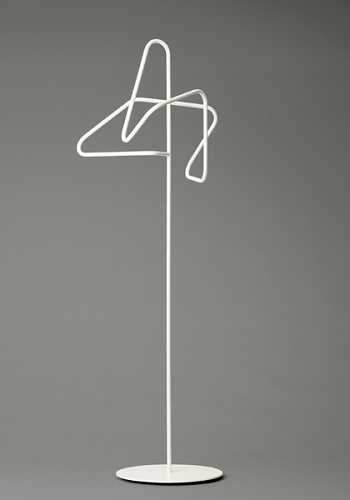 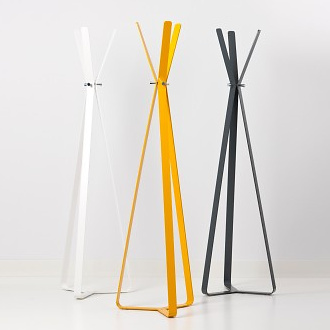 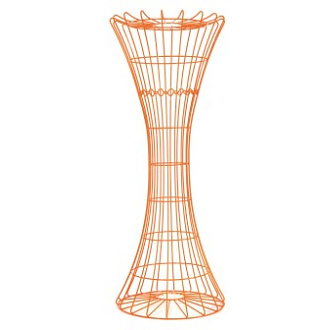 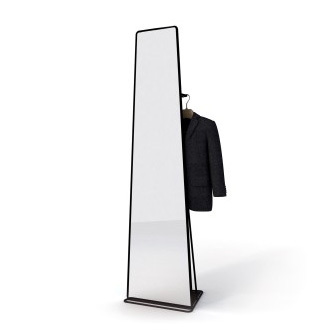 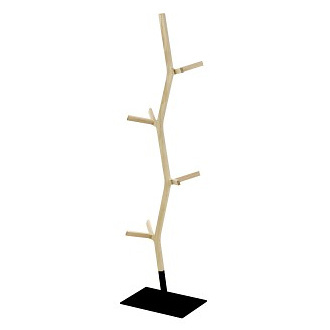 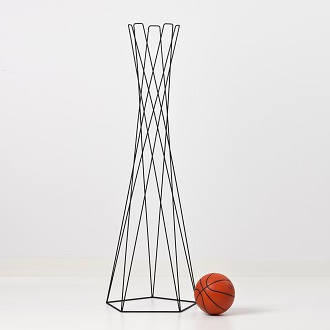 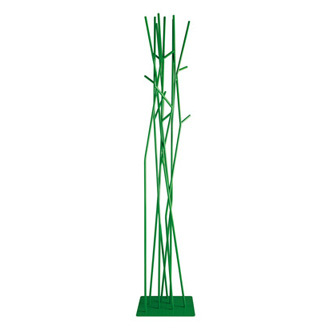 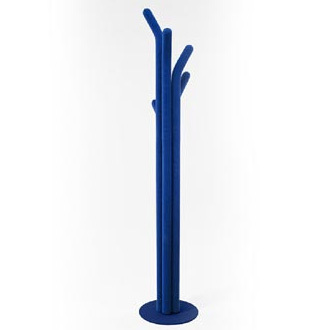 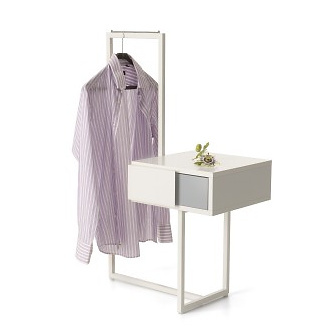 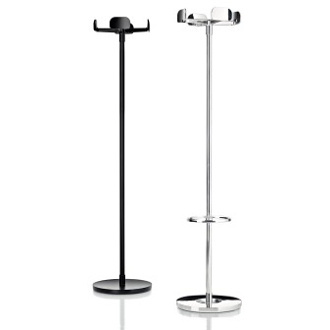 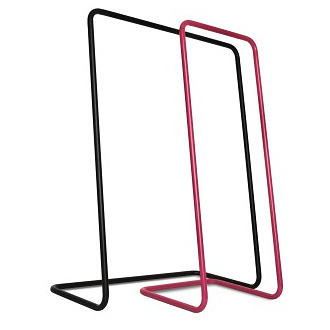 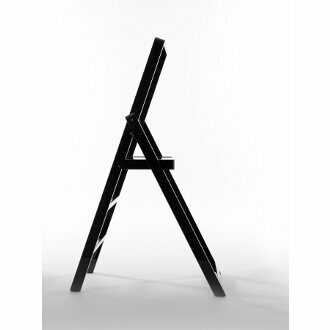 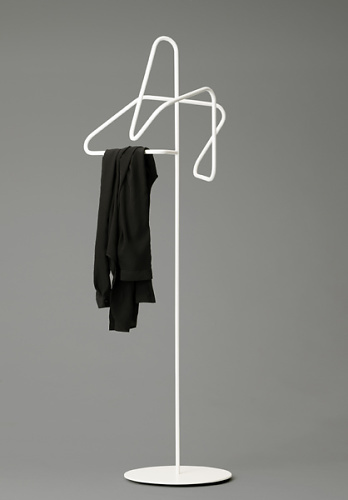 Order is a not only an abstract sculpture and a conceptual design, it is also a multipurpose traditional valet stand. 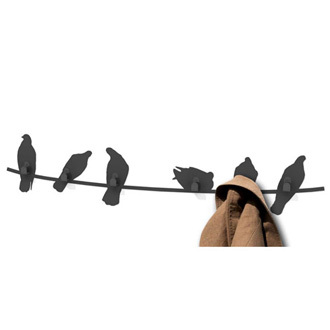 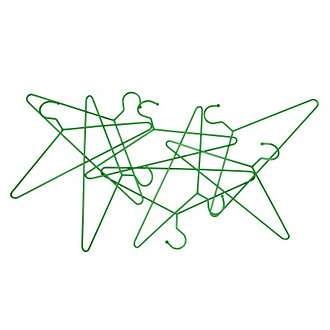 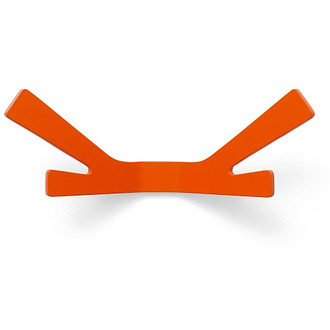 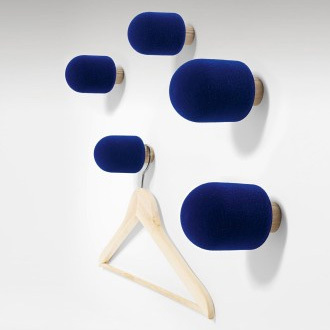 Gabriella Gustafson has brought together different hanger types in one continuous shape. 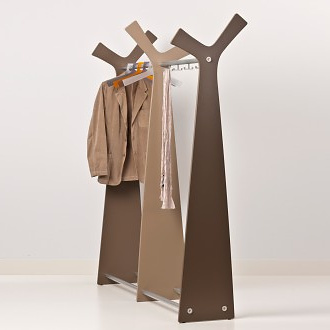 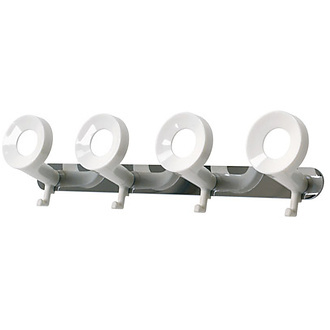 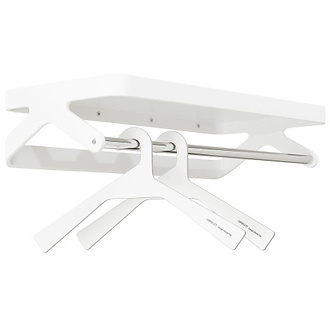 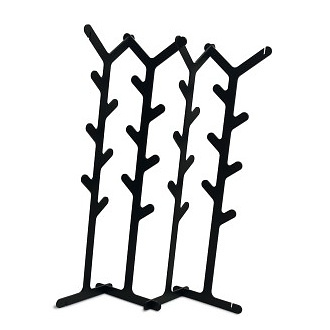 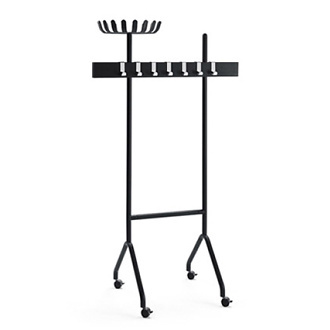 The stand even includes integrated double hangers specially for trousers. 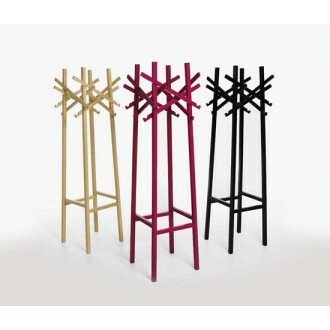 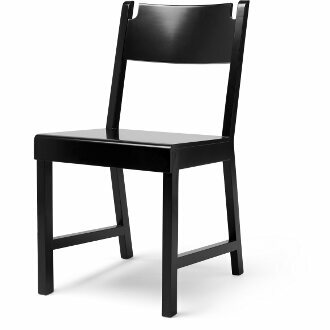 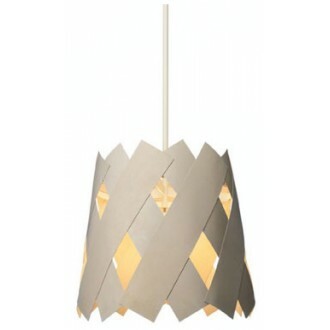 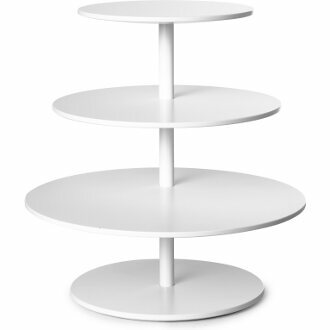 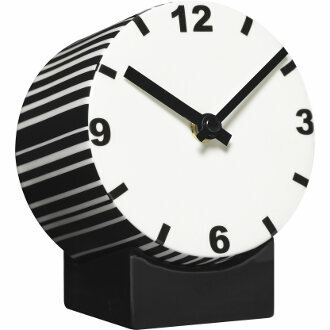 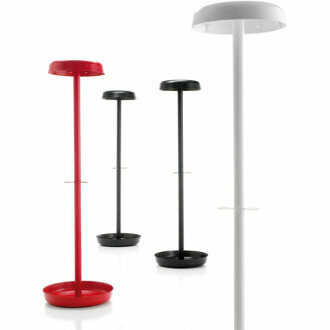 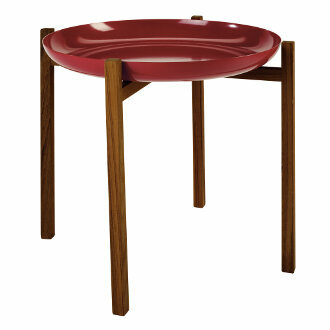 Order is made of lacquered steel tubing.